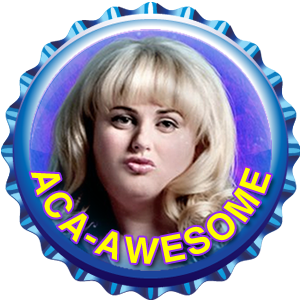 The Pitch Perfect Fan kappe. . Wallpaper and background images in the Fanpop club tagged: pitch perfect fan flair cap 2012 blue fat amy musical.